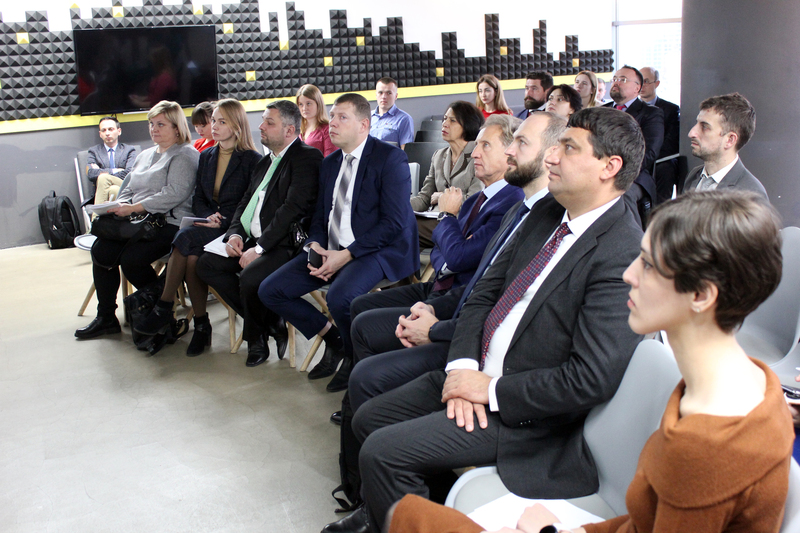 The event which was devoted to discussion of innovations in the sphere of justice was organized with support from the USAID New Justice Program jointly with the Hague Institute for Innovation of Law and brought together representatives of the judiciary, justice sector and developers of innovative justice projects. 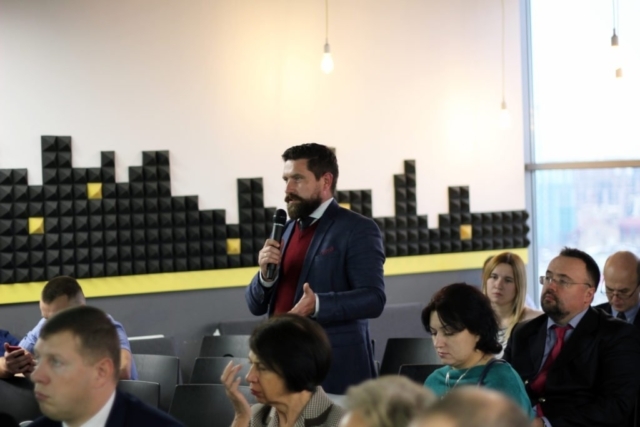 The meeting was intended to expose representatives of the justice sector to innovative practices which improve provision of court services, streamline the use of the Unified State Register of Court Decisions and registers of the Ministry of Justice, simplify the case law analysis and drafting of procedural documents. More specifically, participants learned more about the OpenDataBot service for monitoring registration data of Ukrainian companies and Unified State Register of Court Decisions for the purposes of protection from illegal takeover and control over counterparties; TOEsud information platform showing judges performance indicators; Pinky on-line service for settling disputes as to violation of consumer rights under a pre-action protocol; PatentBot messenger-bot which simplifies registration of a trade mark; AxDraft service for drafting common procedural documents; and Dim Yyurista, a tool to project the probability of a positive adjudication of a case in court. 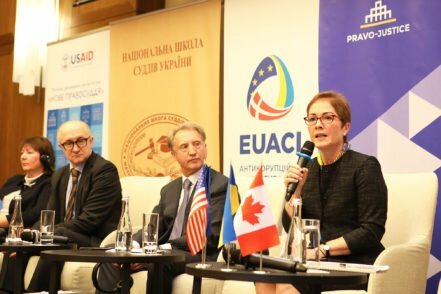 Innovative projects implemented with support from the USAID New Justice Program were also presented, specifically, those intended to measure the workload on judges, enhance administration in judicial authorities, and review business processes of the High Council of Justice. 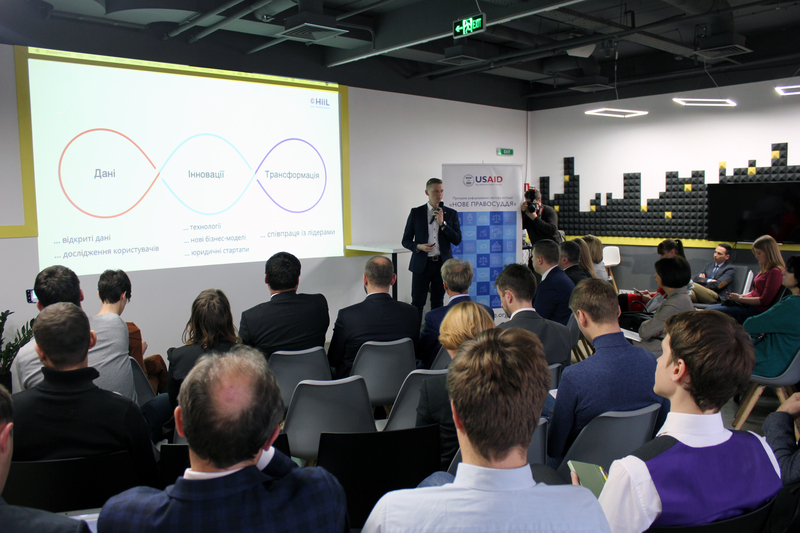 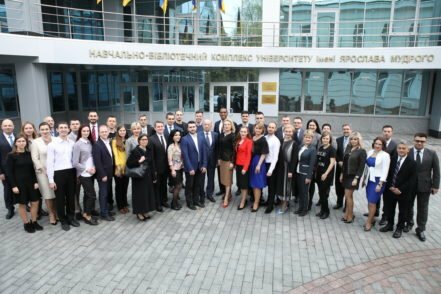 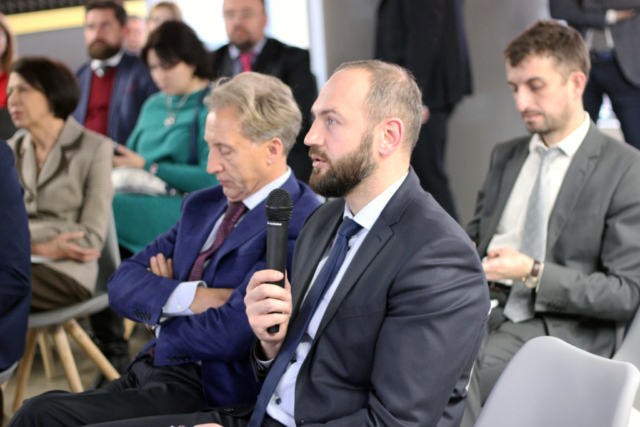 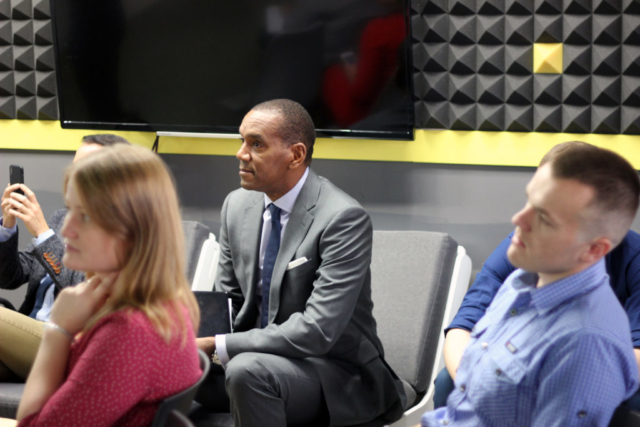 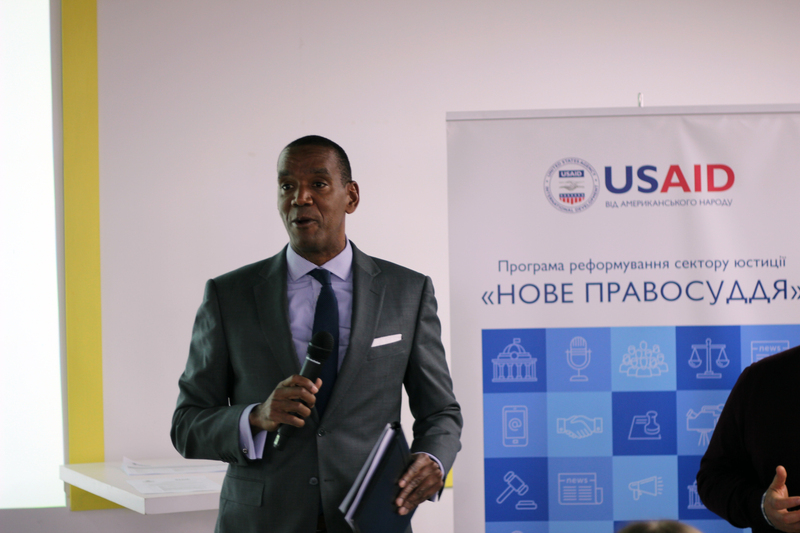 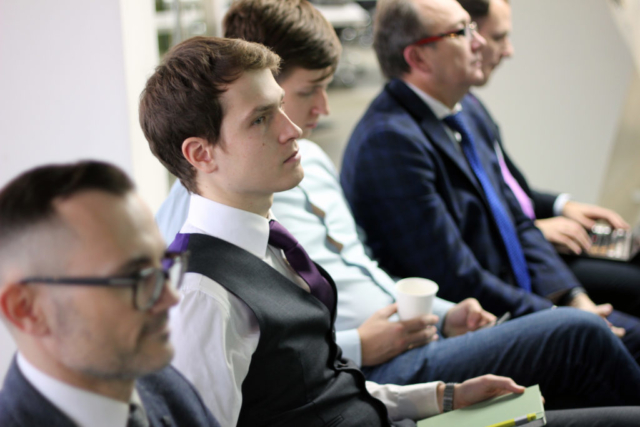 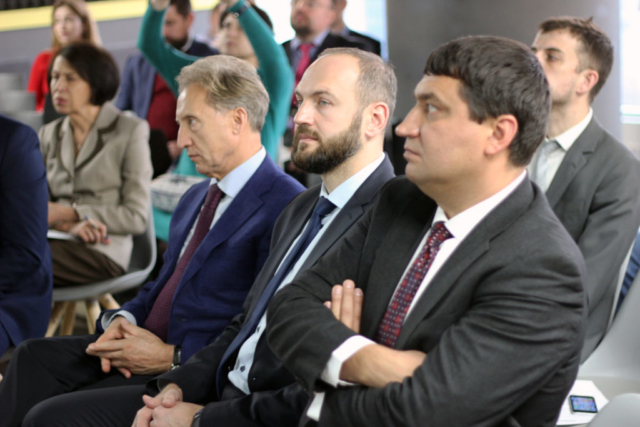 Besides, the participants discussed outcomes of the eCourt pilot project which was implemented in the Kyivsky Raion Court in Odesa with USAID support in 2015-2016 and aimed to enable the court and litigants to share documents electronically. 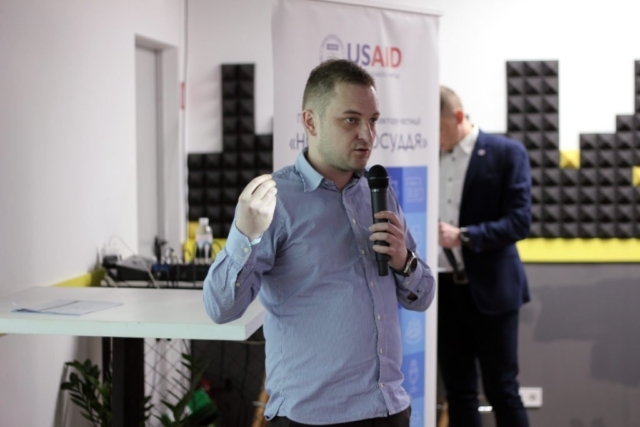 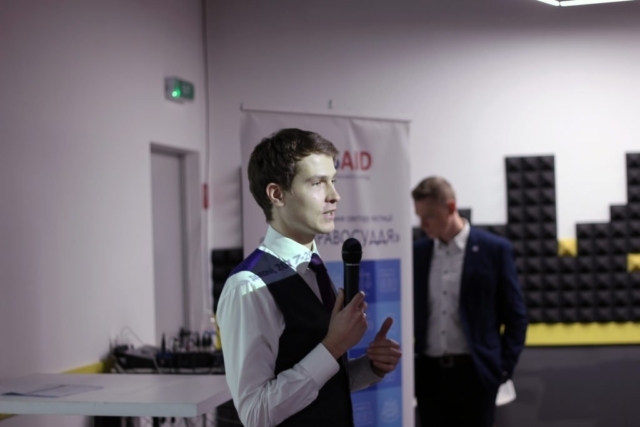 The work in the sphere of innovations will continue: Access to Justice Hackaton will be conducted with support from the USAID New Justice Program in Lviv on December 8-9, 2018.